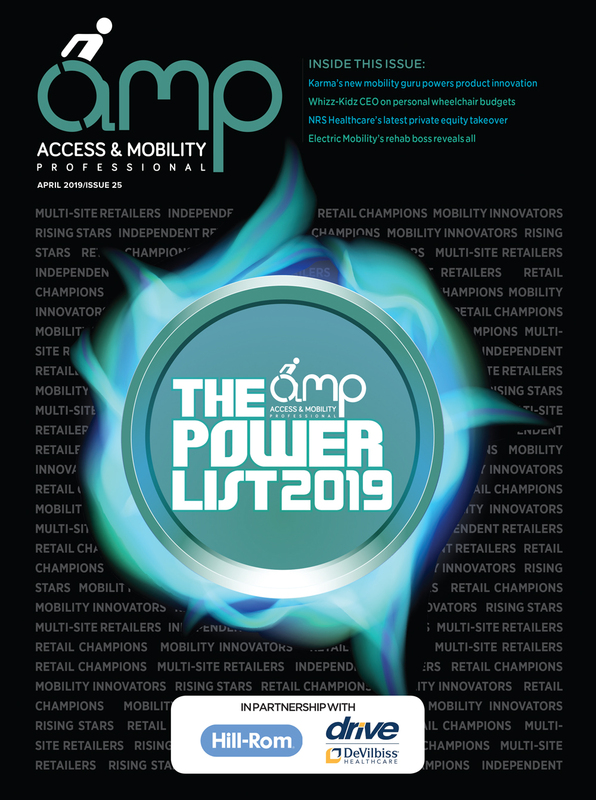 AMP is delighted to unveil the 2017 Power List, a rundown of some of the most inspiring, innovative and influential members of the access and mobility industry who are blazing a trail in the market. The inaugural Power List recognises those who are playing a major role in promoting innovation, championing customer service and pioneering unbeatable after-sale service. From high-profile MDs to some of the unsung heroes of the UK mobility market, the Power List seeks to shine a light on the many stars that are really helping to make a difference to the industry. Full profiles of all of those featured in the Power List can be found by clicking the links below.